Ef Troop and Outback Barbie are ready to trial after which Tony Gollan will set their spring paths. Premier Brisbane trainer Tony Gollan will get a guide on the spring prospects of his rising three-year-olds Ef Troop and Outback Barbie when they run in barrier trials at Doomben. Gollan bypassed the Queensland winter carnival with the pair who were both stakes winners during their two-year-old seasons and are scheduled to trial on Tuesday. Ef Troop hasn’t run since finishing 12th in the Group One Golden Slipper in March which followed a fourth in the Magic Millions Classic and second in the Todman Slipper Stakes. Outback Barbie, who was third in the Magic Millions Classic, will be having her first serious hit -out since finishing third in the Group Three Percy Sykes at Randwick. 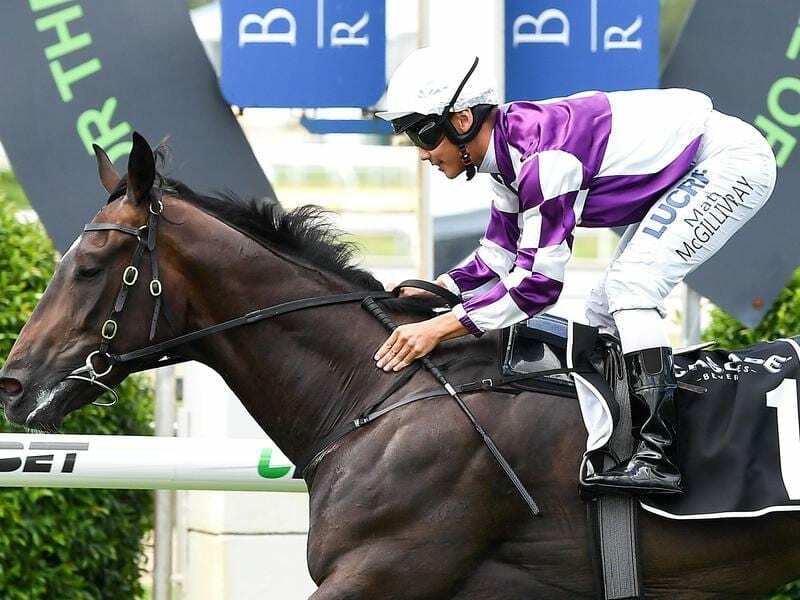 Gollan is keen to take both south for the Sydney and Melbourne carnivals but wants an update on their progress before putting plans in concrete. “They both look to have spelled very well. But we will get a better idea after the trials. I have put nothing in concrete for either of them,” Gollan said. “But at this stage Ef Troop is likely to resume at Doomben on August 11. We will have to find a race for Outback Barbie to resume. The pair have been entered for several Group One races in the south including the Thousand Guineas and Caulfield Guineas.